Hiking Trail In Upper Galilee, Israel. Stock Photo, Picture And Royalty Free Image. Image 10889219. 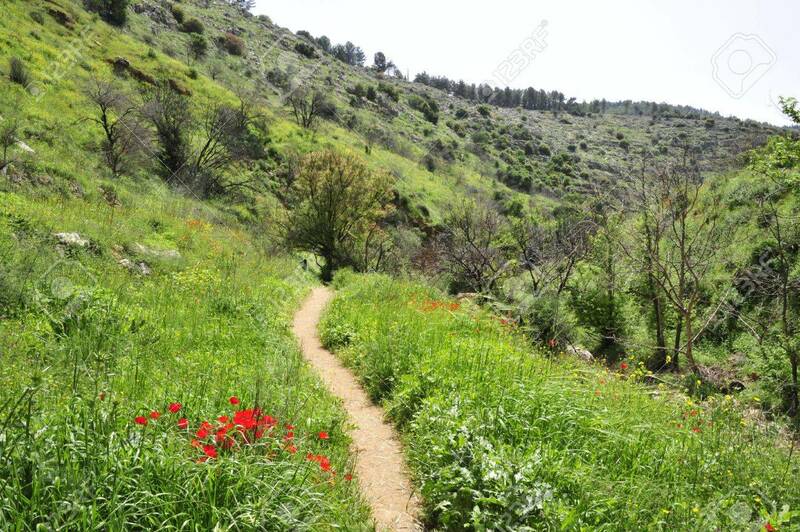 Stock Photo - Hiking trail in Upper Galilee, Israel. Hiking trail in Upper Galilee, Israel.